Our entire team at Advanced Dental Care have taken on a new responsibility for our patients. 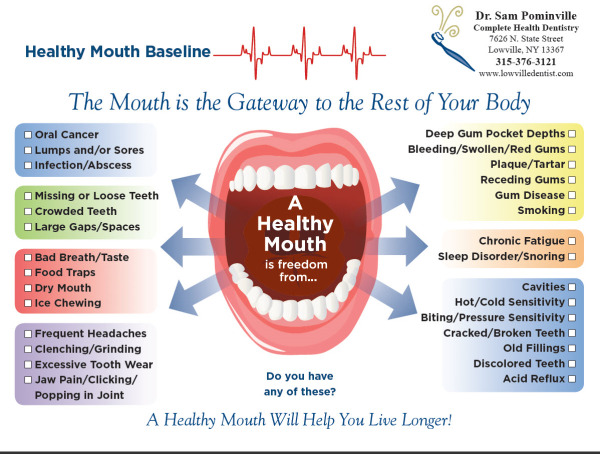 When you come into the office we will be checking your blood pressure, we will go over our Healthy Mouth Baseline which explains the connection between the health of your mouth and the health of your body! 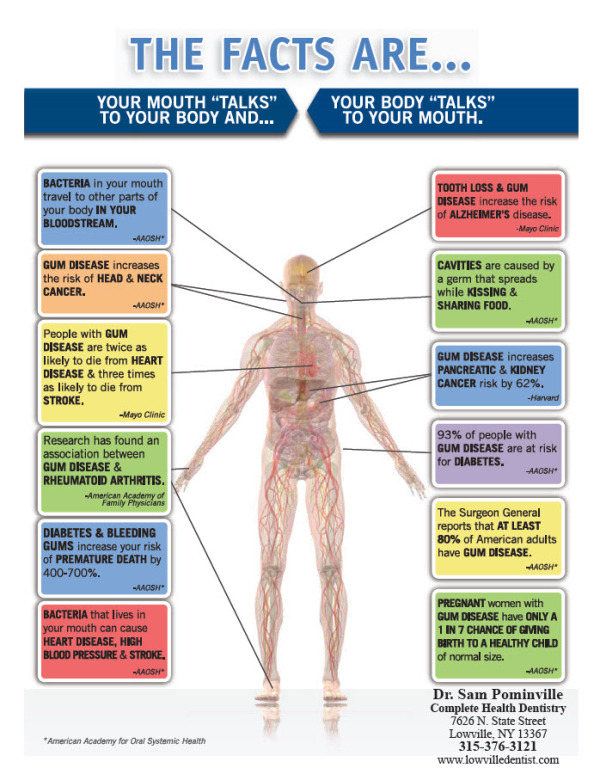 Click here to view larger!